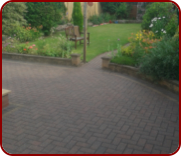 Whether you have an existing driveway that needs maintenance, or you are thinking of installing a new driveway, Bawden Builders Coventry years of experience of installing block paving drives. 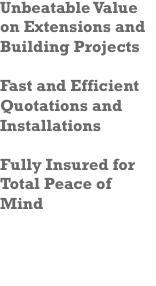 We use high quality locally sourced materials with modern up to date plant and construction methods for driveway installation. Your driveway has to be able to withstand the weight of your car driving over the same area every day, year after year. When a driveway is not constructed properly, often it is down to poor foundations or bad building techniques used in the construction. Many of the driveway projects we undertake are to correct errors made by previous builders, where blocks have moved and the driveway has become uneven. We go above and beyond the standard levels when constructing driveways to ensure there is no sagging. Installing new paving or a patio can transform the look of your garden, whether you’re looking to create some new outdoor space, or add value to your property. 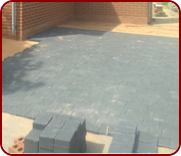 Our paving and patio building service helps home owners and property developers bring their gardens to life with beautifully crafted hardstandings. 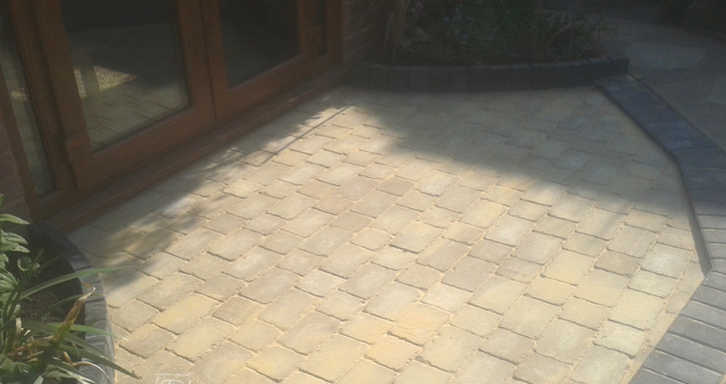 Our professional paving, design and building service will take care of all aspects of building your new patio. We are happy to work on jobs of any size, so if it’s a small patio or a winding garden path you need, contact us today.